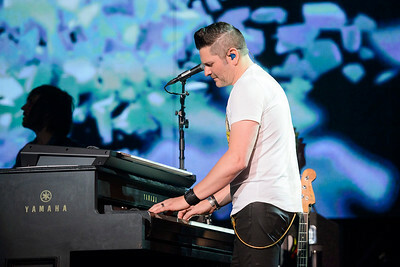 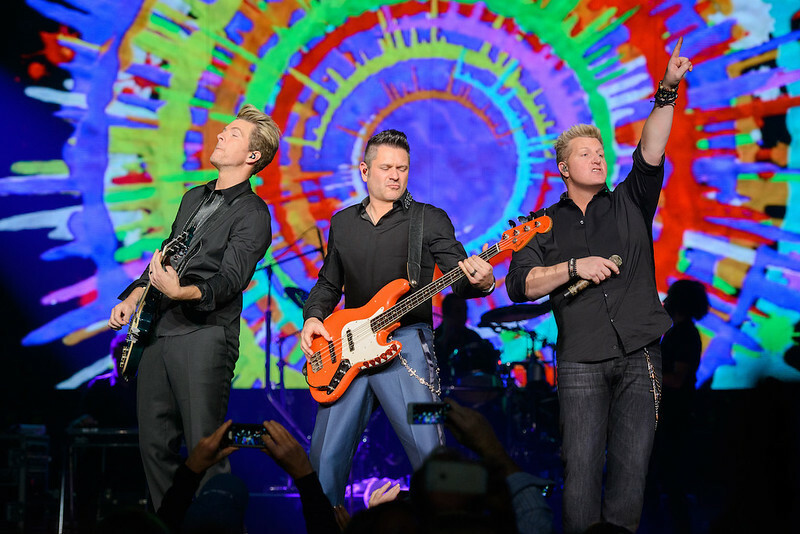 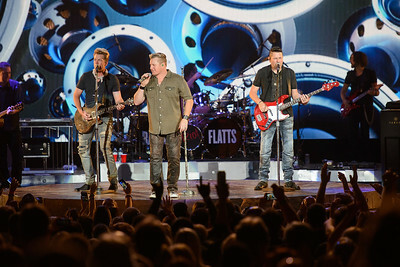 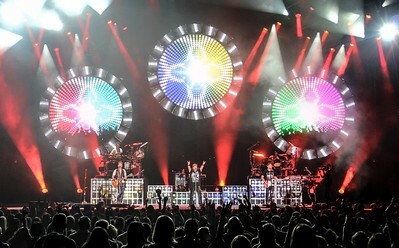 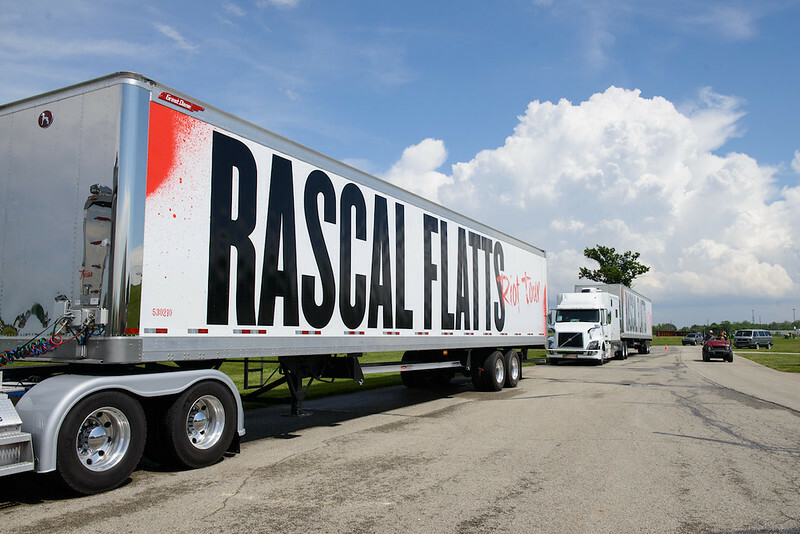 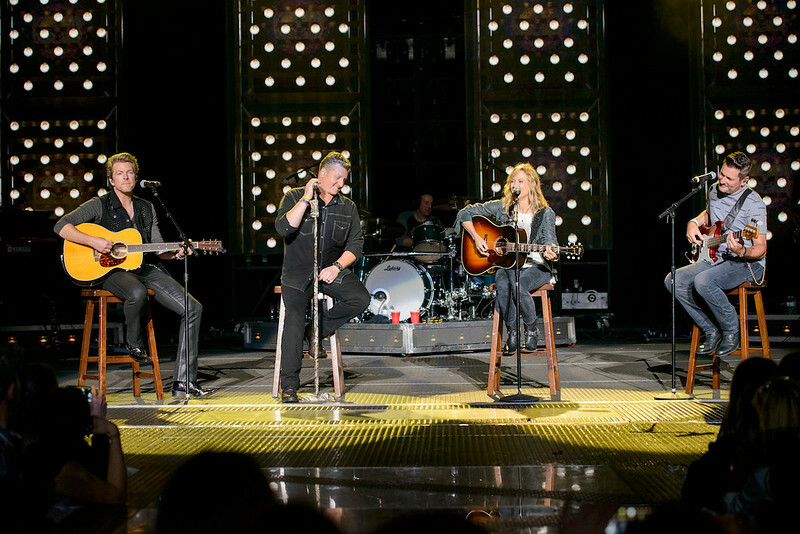 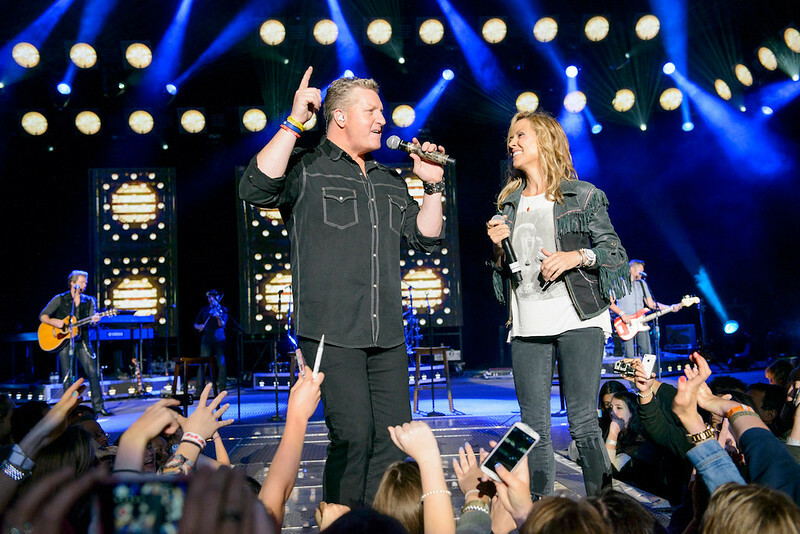 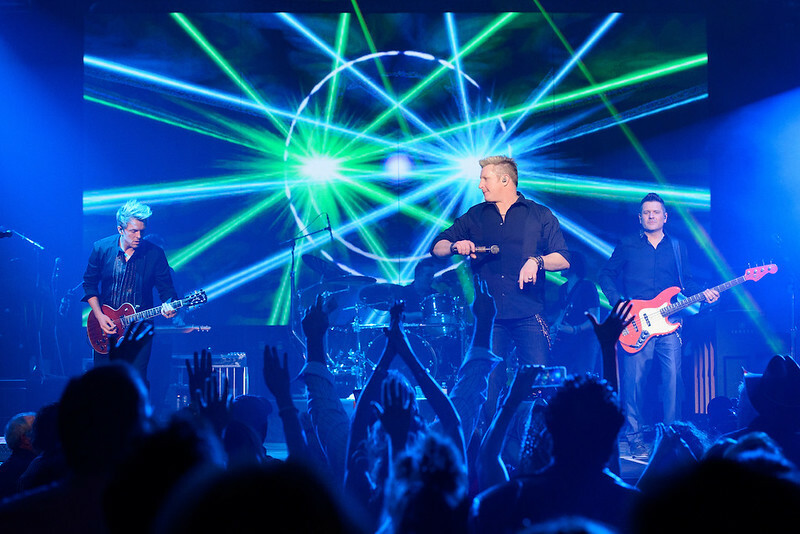 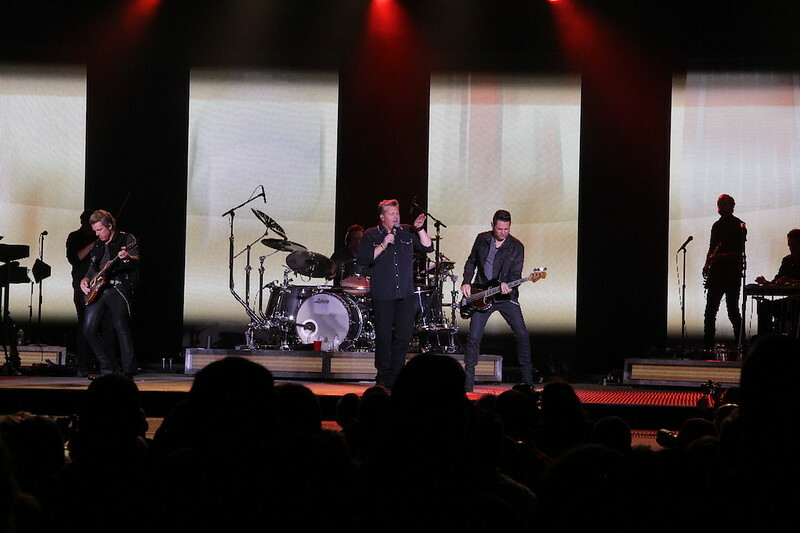 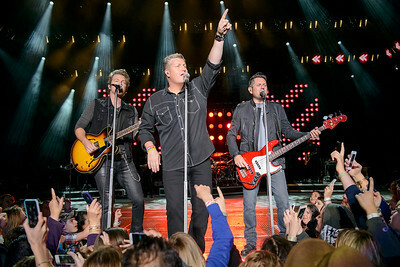 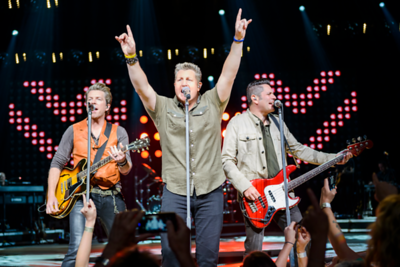 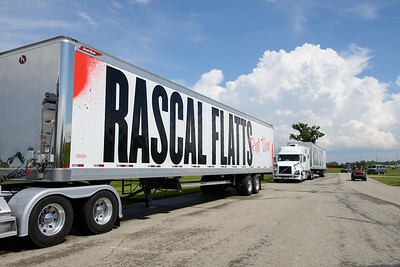 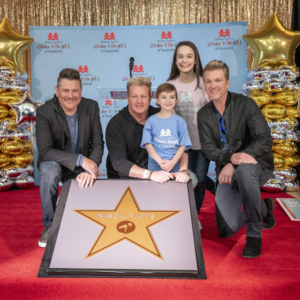 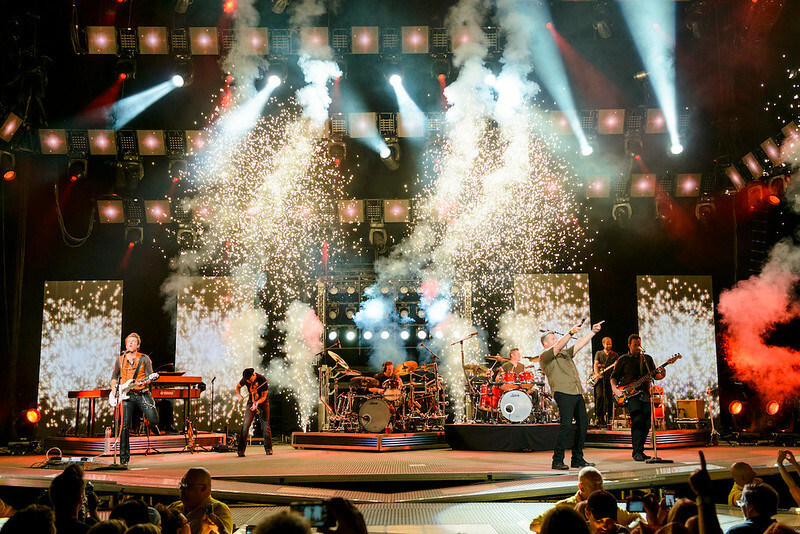 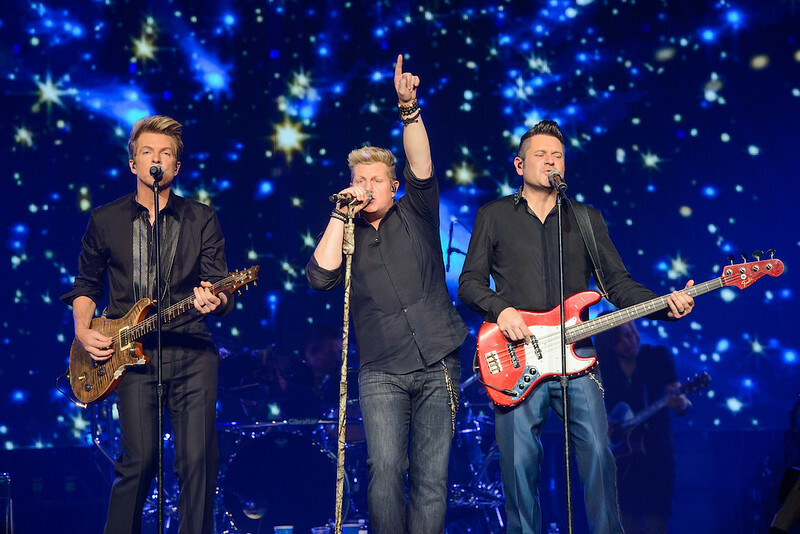 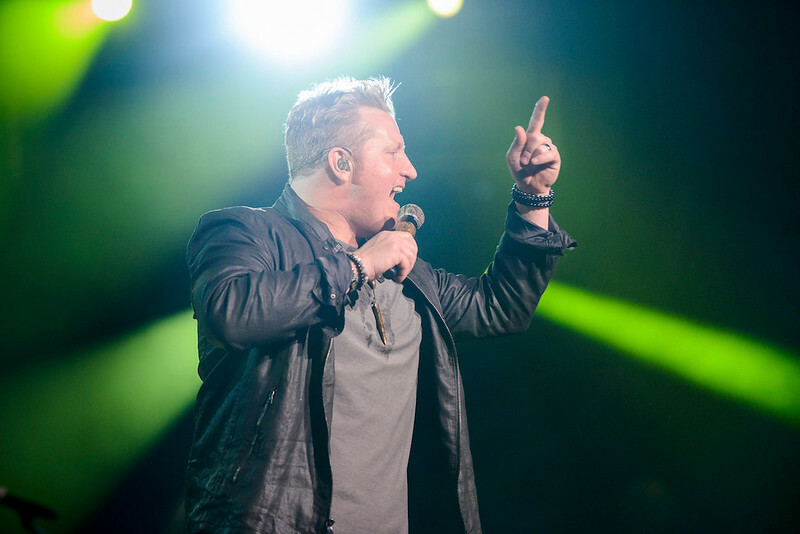 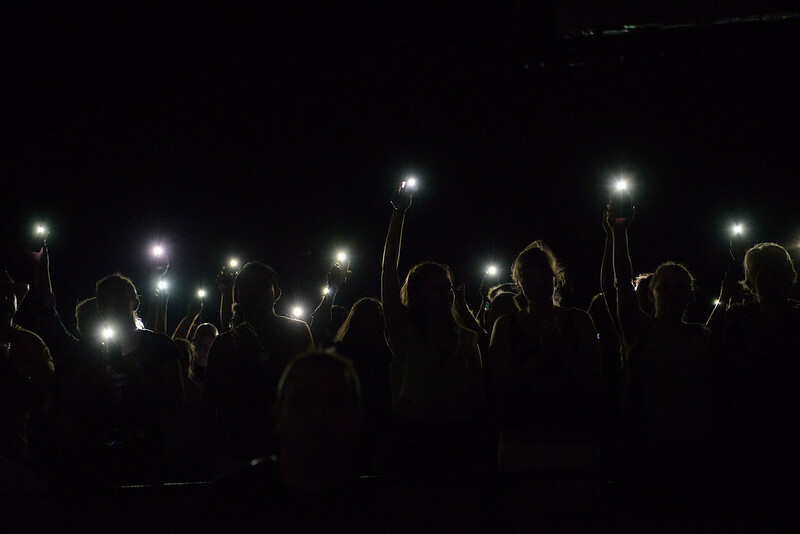 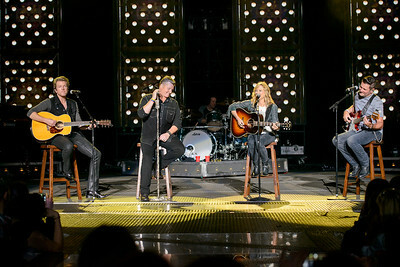 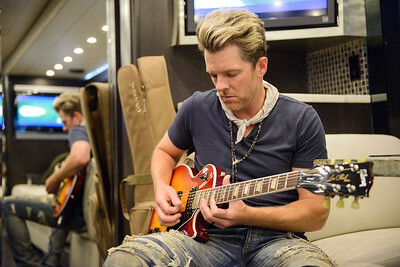 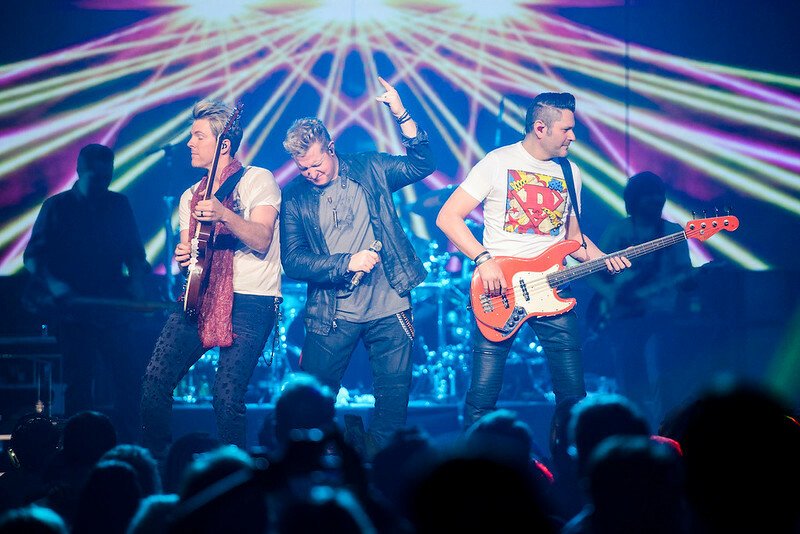 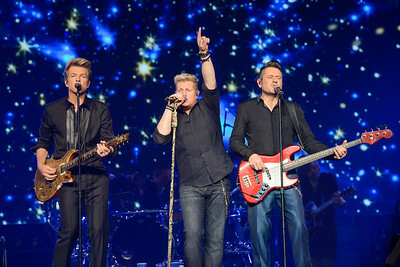 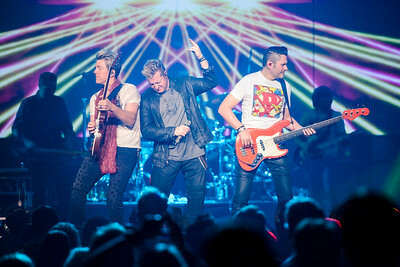 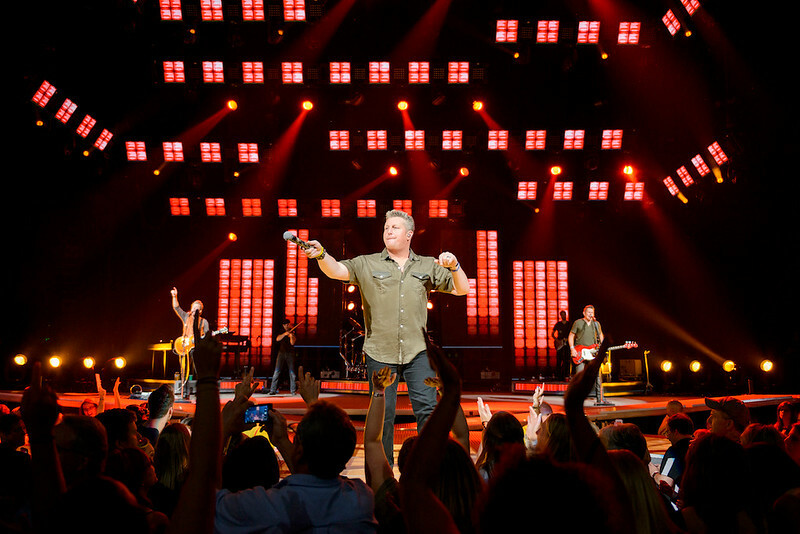 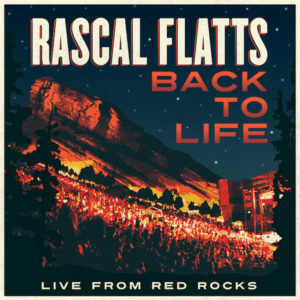 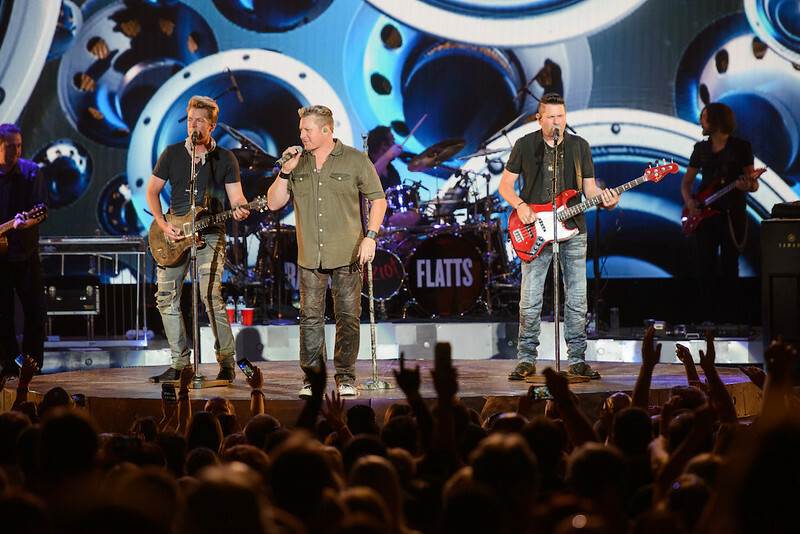 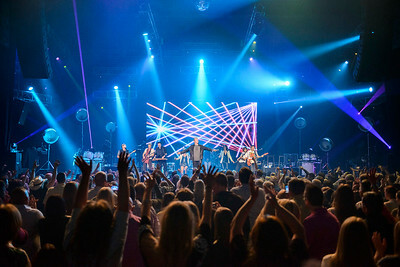 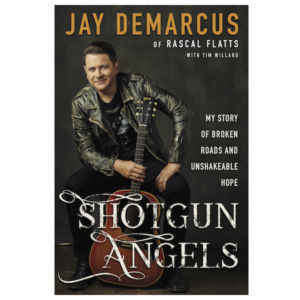 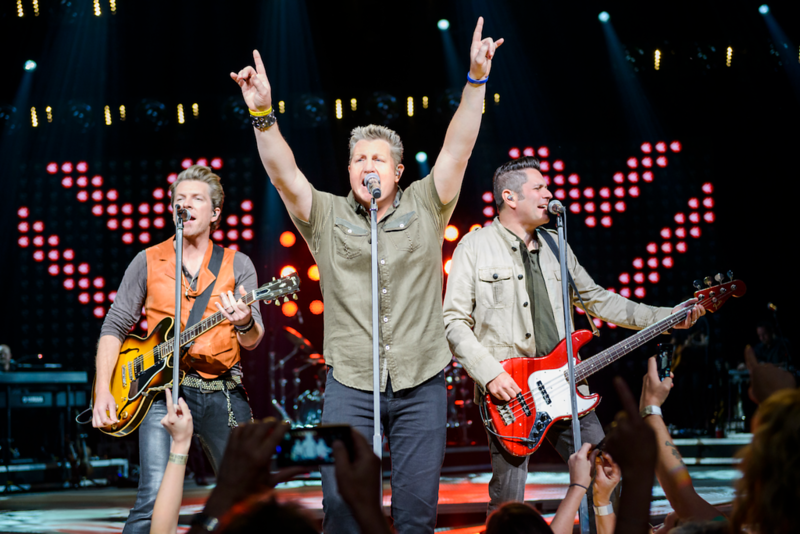 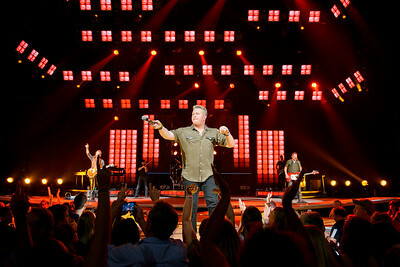 Rascal Flatts just released the official music video for “Back To Life” filmed live at their sold-out show at the iconic Red Rocks Amphitheater. Watch it now below. Congratulations to the April Fan of the Month contest winner, Brittany from Gray, LA. 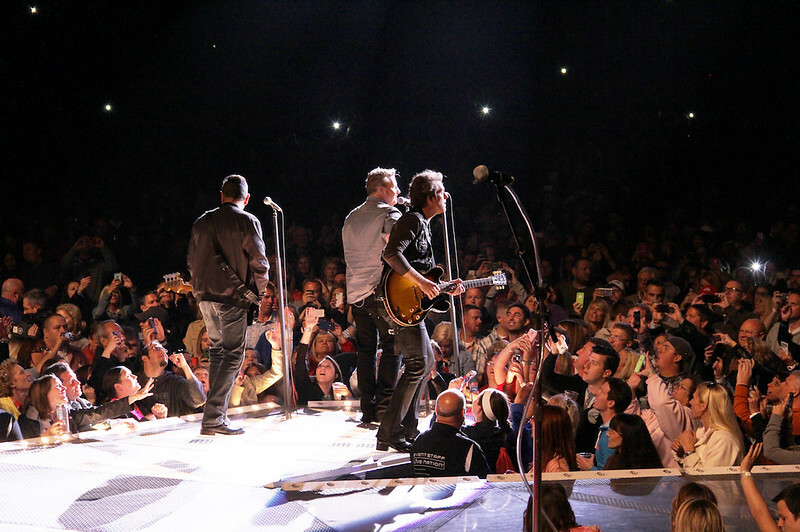 Read Brittany’s story below.